We are looking for someone to join our team as a draftsperson and Project Lead Designer. Please browse through our website to get an idea of our projects. Project management – meeting with clients, coordinating project schedules, etc. We are looking to hire someone for long term employment to help grow our firm’s capacity. The first three months of employment will be on a contract basis to assess the applicant’s performance, skill level, and compatibility with the team at Studio 9. After this period, permanent full-time or part-time employment can be discussed. Wage is between $20-$30 depending on skill level and experience. 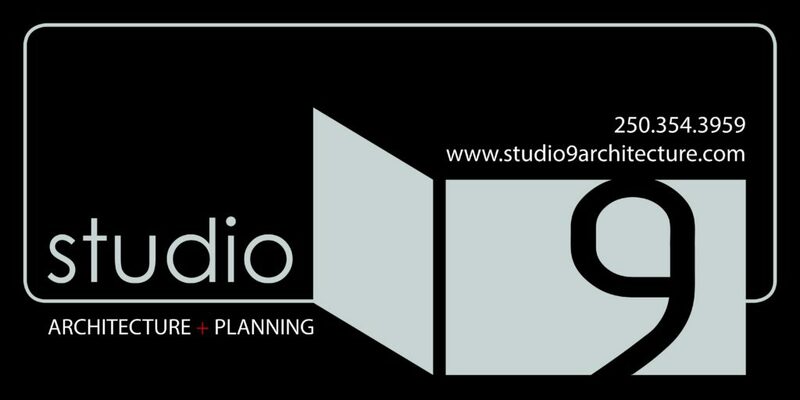 © 2019 Studio 9 Architecture + Planning.